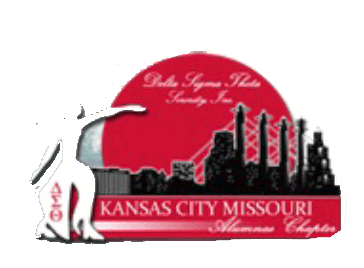 An Evening of Entertainment & Trivia sponsored by the DEED Foundation and Delta Sigma Theta; will be held on Saturday September 21st, 2019 starting at 7pm at the Delta Athenaeum. 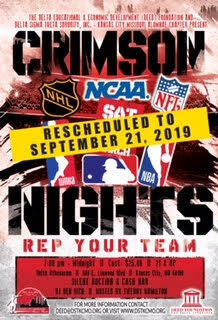 The theme for the evening will be “Rep Your Team by showcasing your favorite college or professional sports team”. This event will include a trivia competition with various categories, silent auction, cash bar, and raffles. There will be a grand prize for the winners of trivia and best decorated table. The evening will include fun and entertainment with guest DJ and is for our 21 and older audience. You can purchase individual tickets for $25 or $15 (standing room only). Teams/tables of ten (totals $250) go on sale the same date. You don’t want to miss our Crimson Nights Fundraiser for DEED. It’s sure to be a good ‘ol Delta time.